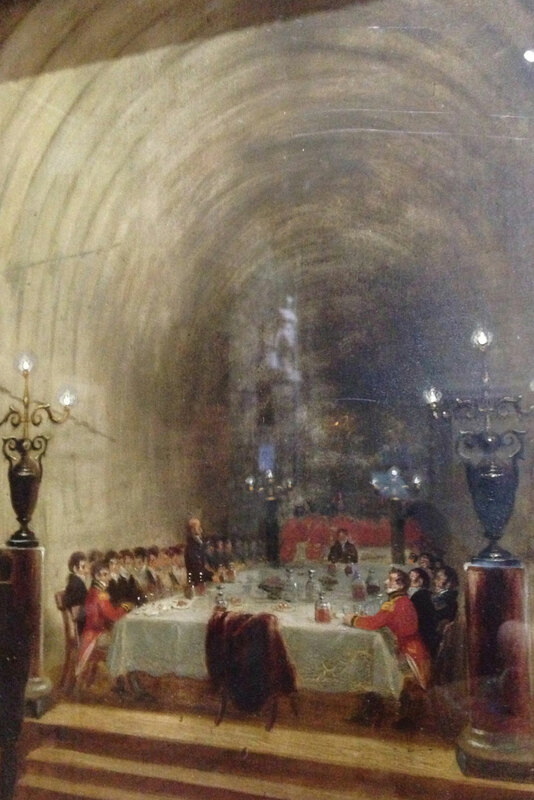 The Thames Tunnel, the oldest tunnel in London, was the first tunnel to be dug under a river through soft earth. Designed by Isambard Kingdom Brunel, it is still in use today, as part of the London underground network. The museum is currently celebrating the two hundredth anniversary.